Check back soon for Certifications. For 50 years, LiftMaster® has been exceeding expectations by providing peace of mind through expert services and innovative solutions. Our products and accessories will keep you safe, secure and connected for years to come. Bring smartphone control to your garage. Close it from anywhere. Open it for anyone. Get alerts. WLED’s Corner to Corner Lighting™ fills the entire garage with daylight-like lighting. Shop smarter with exclusive offers from LiftMaster. Locate an authorized dealer today to get started. LiftMaster® ProVantage dealers who are recognized for the highest levels of quality, professionalism, and service. 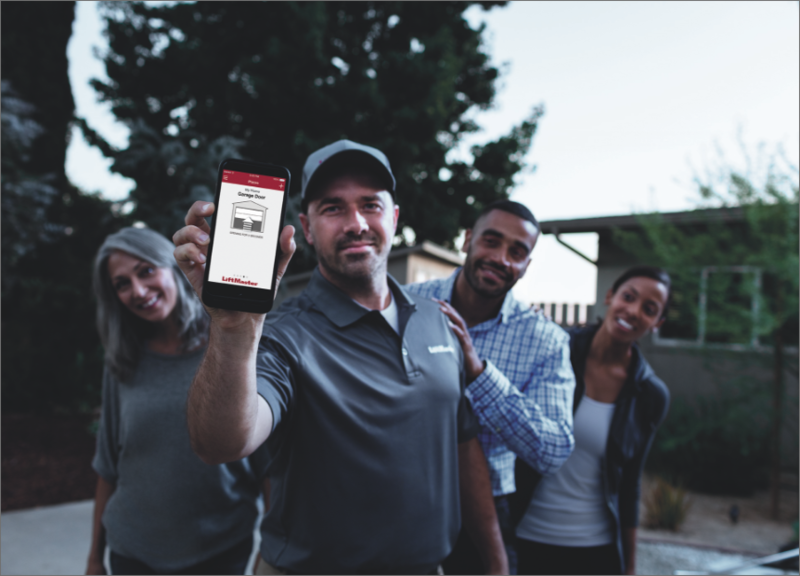 LiftMaster® dealers who specialize in myQ® smart home and business technology and connectivity. LiftMaster® dealers who have completed training for compliance with UL 325 safety standards for Garage Door Openers, Commercial Door Operators, and Gate Operator Systems. Feel secure knowing your property is protected with LiftMaster’s exclusive myQ® technology. Enable myQ to monitor and control garage doors, commercial operators, and home lighting from anywhere. Look for the myQ badge for dealers who specialize in smart home and business solutions. Mapping Locator Powered by Brandify Copyright © 2019. All Rights Reserved. � 2018 The Chamberlain Group Inc.